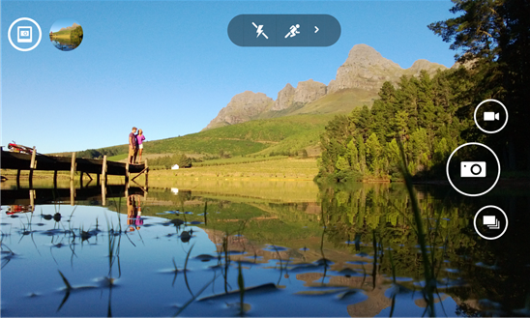 For mobile photographer lover that using Nokia Lumia with Windows Phone 8, "Nokia Camera" is coming to all Nokia Lumia with Windows Phone 8 devices and now ready to be downloaded on Windows Phone Store. This beta version is require Nokia Lumia Amber or Black update. So right know non Pureview devices can officially enjoy the "Nokia Camera Beta" without doing "proxy trick".
" 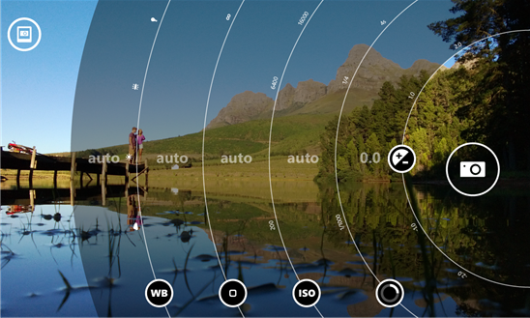 Nokia Camera Beta brings the Nokia Camera application to all Lumia Windows Phone 8 devices, and with future releases will bring the latest and greatest bug fixes, improvements, and functionality. Nokia Camera Beta can be used in parallel with the commercial Nokia Camera application that is public in the Windows Phone Store for Pureview Lumia devices. 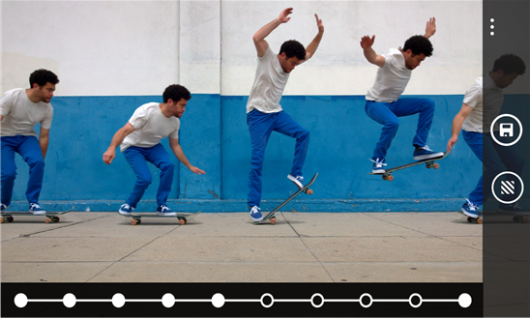 And you can set Nokia Camera Beta as your default camera, so that it starts up with the hardware shutter button."